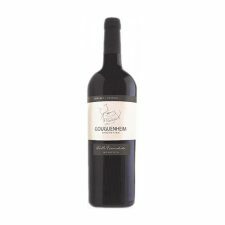 Born in Argentina to French parents, Patricio Gouguenheim’s love for wine started at the age of 7 when he was given a little bit of wine (mixed with sparkling water!) with every meal. During the years 1999 to 2002, Patricio’s job (mergers and acquisitions) took him to Mendoza; now the epicenter of Argentina’s wine industry. It was during 2002, when Argentina went into economic recession, that he decided to enter the wine market (as everyone else was leaving.) He found an old winery in the Uco Valley with many small tanks ideal for the production of high quality wines. He hung up his suit and tie and started working in the great outdoors. A beautiful crimson colour with purple glints. 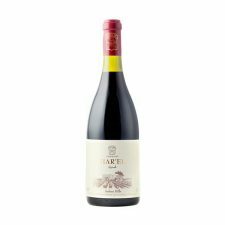 An intense and clean nose of fresh fruits and very soft spices. Aeration intensifies the fruit with even more complexity. The palate is very fresh, followed by a thread of well-balanced tannins. 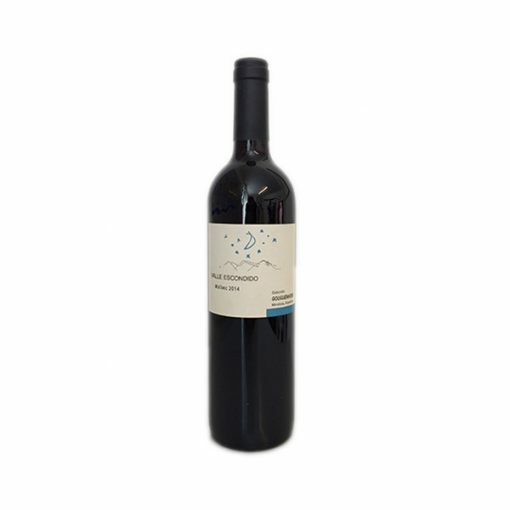 The finish offers freshness and soft tannins which stimulate the taste buds.